Every donation, regardless of the amount, is appreciated and make an impact. Please make all checks payable to the "Boerne Community Coalition". ​The Boerne Community Coalition is an all-volunteer non-profit organization. 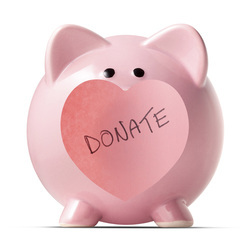 Your donation dollars are used directly for programs and services which help to improve the lives of children and families in our community. Your contribution is tax deductible to the extent allowed by law.